Love on a spoon. We were working for healthy food, healthy people and a healthy planet even before we became yogurt makers. Back in 1983, our co-founders Samuel Kaymen and Gary Hirshberg were running a nonprofit organic farming school on a small New Hampshire farm. They were on a mission to help family farms survive, keep food and food production healthy, and help protect the environment. But the school needed funding. So they put the farm’s seven cows to work (and all the helping hands they could wrangle) and began selling really good yogurt made without the use of toxic persistent pesticides or chemical fertilizers. Samuel and Gary did most of the work back then. They milked the cows, made the yogurt, and made sales calls and even deliveries. The yogurt was a hit. A big one. And Samuel and Gary realized that a successful organic company could make a bigger difference for family farms, people and the planet than their school could. So they decided to run with yogurt. Today, our organic yogurts, smoothies, soy yogurts, frozen yogurts, milk and cream are sold in supermarkets, natural food stores and colleges across the country. And we make all of it without the use of toxic persistent pesticides, artificial hormones, antibiotics or GMOs. We’re still located right here in New Hampshire—about 30 miles east of the old farm—but now our organic ingredient purchases support a huge network of food producers made up of hundreds of organic family farms, thousands of organic cows, and over 200,000 organic acres. We’ve also pioneered planet-friendly business practices—from offsetting our yogurt works’ emissions, to making yogurt cups from plants instead of petroleum, to making our own renewable energy, and much more. Our old organic farming school is just a memory. But the thought and passion that started it in the first place have only grown stronger, and we’ve never stopped working for healthy food, healthy people and a healthy planet. 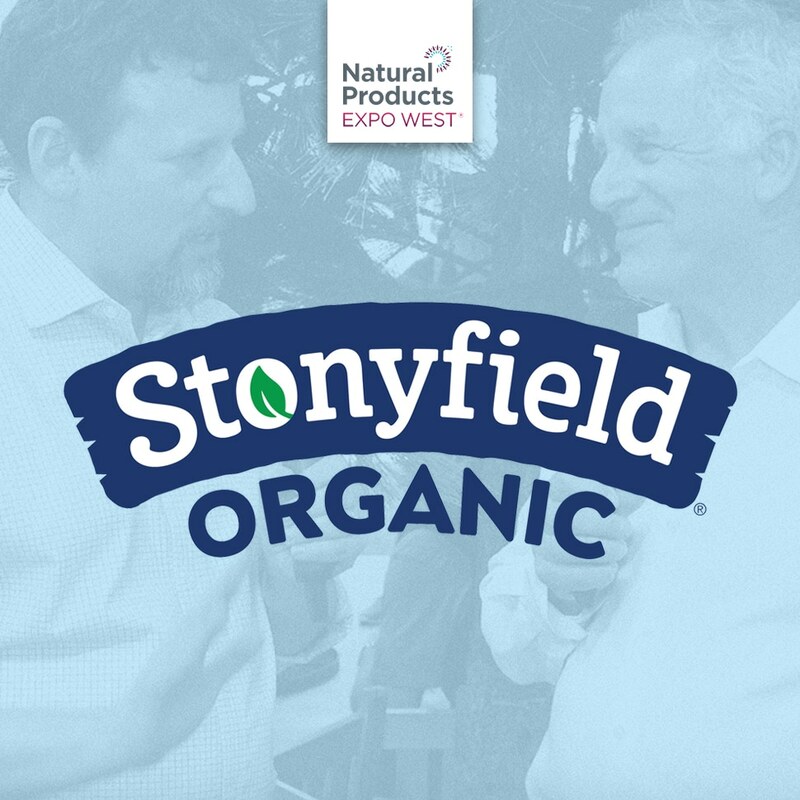 In an interview recorded at Natural Products Expo West, BevNET and NOSH Editor-in-Chief Jeffrey Klineman sat down with Stonyfield founder Gary Hirshberg to discuss the company’s history, what the future for the brand looks like under new owner Lactalis and how the category has changed. 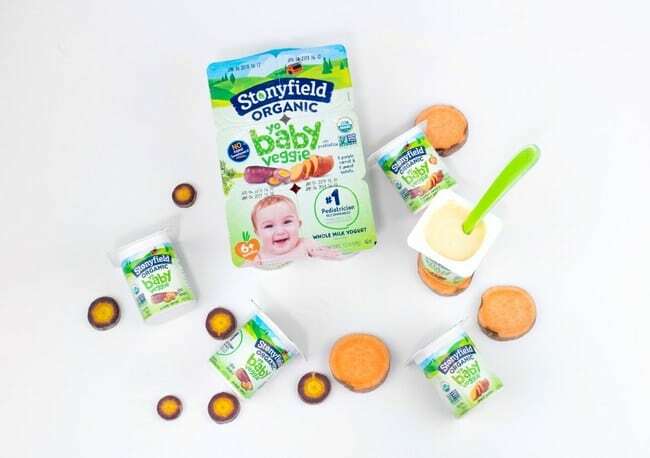 Stonyfield YoBaby, the number one Pediatrician Recommended refrigerated yogurt for babies between six months and two years old, is making it easier to fill tiny tummies with the perfect first food, organic yogurt made with organic purple carrot and organic sweet potato. 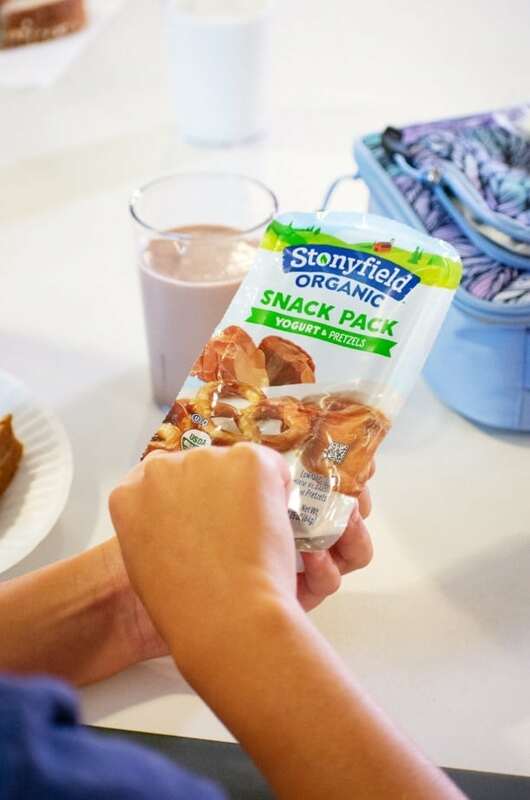 As a further commitment to creating better for you grab-and-go options for kids and parents, Stonyfield Organic, the country’s leading organic yogurt maker, today introduces three new snacking options perfect for families on the move.